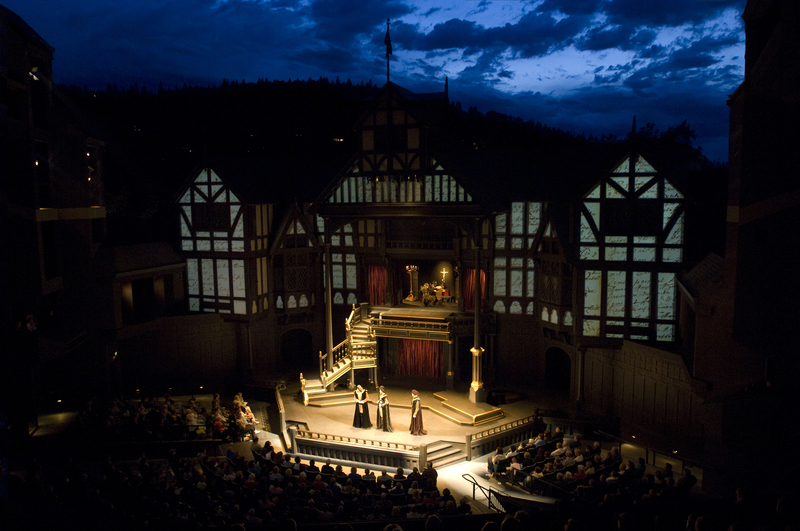 Join the Notre Dame de Namur University (NDNU) alumni community on our 20th annual theater pilgrimage to the legendary Shakespeare Festival in Ashland, Oregon from July 24 - 27, 2019. Vince Fitzgerald, Ph.D., NDNU English professor, will host educational and thought-provoking seminars to prepare us for each of the plays. 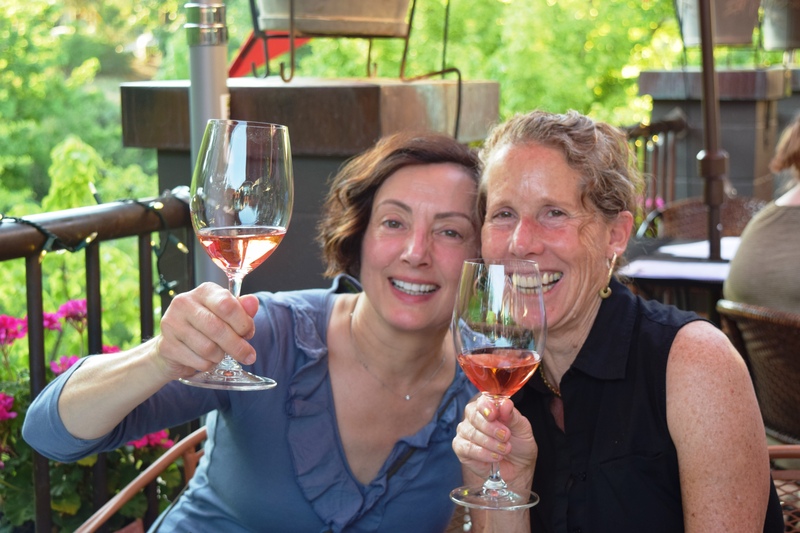 Our goal is to provide the NDNU community with an exciting combination of discovery and learning and the opportunity to meet new friends and reacquaint with old friends as we enjoy some of William Shakespeare great work in Ashland, Oregon. The Backstage Tour: The Show Behind the Show, is a NDNU hosted educational excursion. As a group we will discover what's behind the shows on a walking tour with an actor. They will begin with a history of the Oregon Shakespeare Festival and the intricacies of operating a theatre in repertory. The tour includes visits to all three theatre spaces; costume rooms, backstage, green room, and other behind-the-scenes areas. NDNU Hosted Back Stage Tour Edu. Refund and Cancellation Policy: Should your plans change, or decide not to attend, and you would like your event fee to be converted into a charitable contribution - you must notify the NDNU Office of Alumni Relations in writing by sending an email to alumni@ndnu.edu. You will receive a receipt for tax purposes. To receive a full refund, you must cancel by June 25, 2019. For more information about the event contact the Office of Alumni Relations at alumni@ndnu.edu or (888) 511-NDNU (6368). 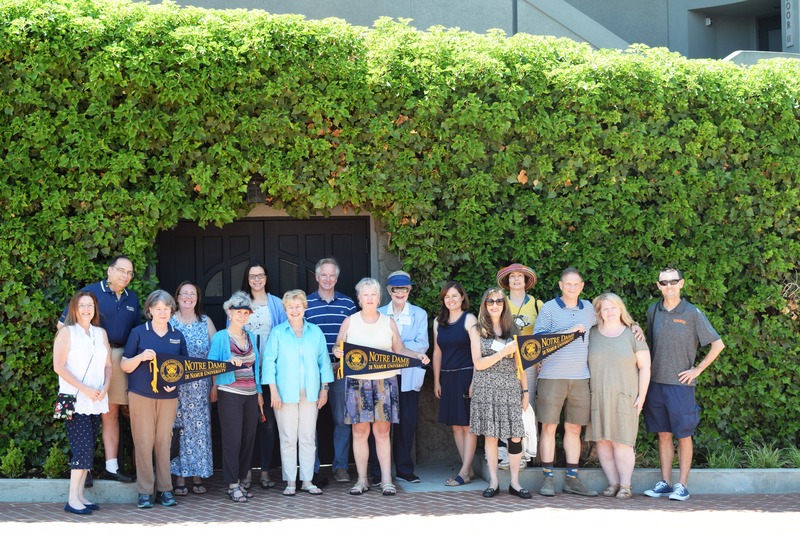 Join the Notre Dame de Namur University (NDNU) alumni community on our 20th annual theater pilgrimage to the legendary Shakespeare Festival in Ashland, Oregon from July 24 - 27, 2019. 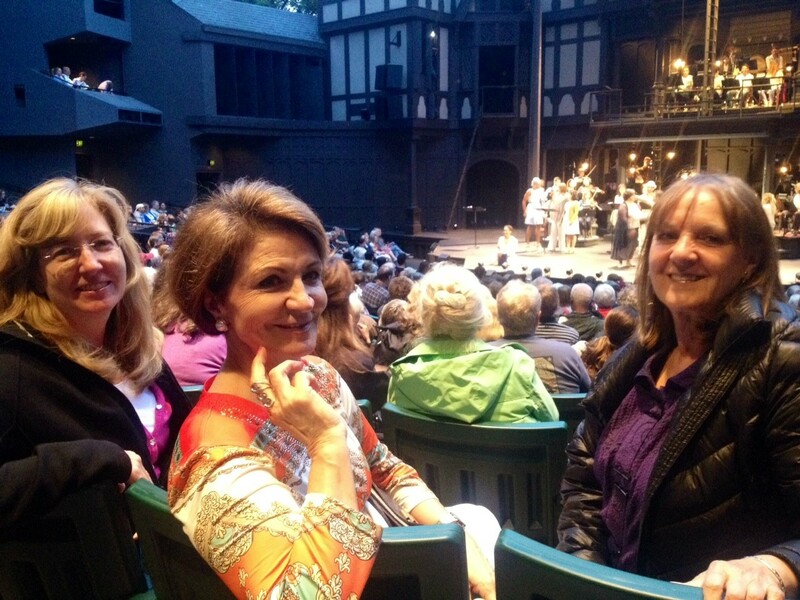 The NDNU Office of Alumni Relations is proud to support the educational theater trip to Ashland as we enjoy a variety of William Shakespeare’s plays on the festivals famous stages.